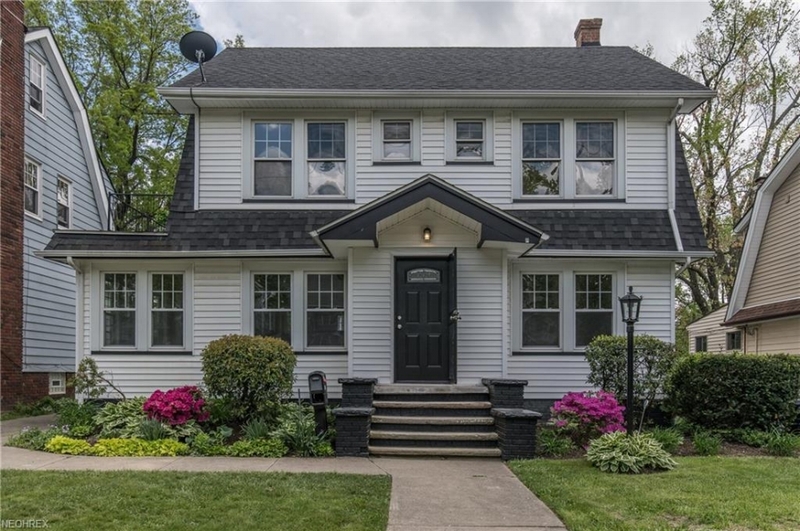 Professionally renovated colonial in a great location on a beautiful wooded street. Easy access to Downtown. Walking distance to parks, schools, shopping, restaurants and entertainment. Property has undergone professional remodeling. This spacious home has it all. 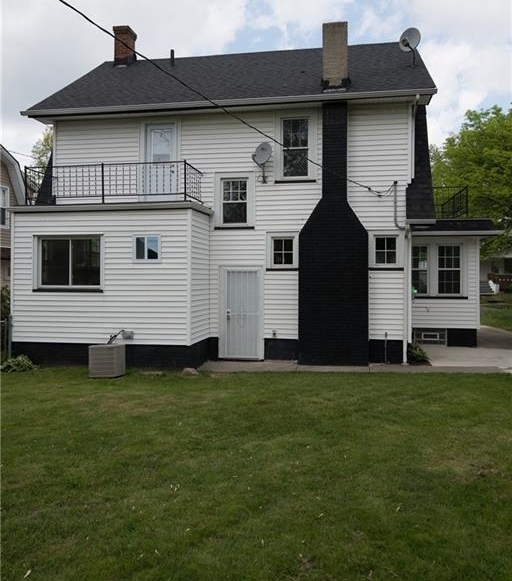 Large living room with a fireplace, bright family room full of windows, cozy dining room, 3 Bedrooms with two balconies, dream kitchen with new stainless steel appliances and granite countertops; 2 car garage and much more. Renovations include ALL NEWER paint throughout, wooden kitchen cabinets with granite countertops, flooring with new 5 ¾” baseboards, new bathrooms, windows, roof, new carpet on 2nd floor, new interior doors, water heater, all new electric including new décor switches, wiring and electric panel, waterproofing, garage opener and more. All new LED lights and fixtures throughout. Large 2 car garage. Spacious fenced-in backyard is ready for summer fun and entertainment. All appliances including washer and dryer. Violation free. Easy to show!